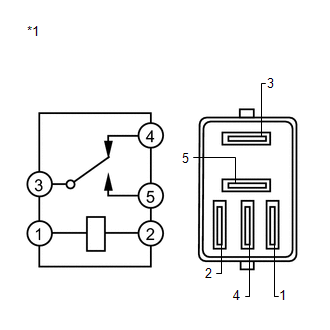 The skid control ECU (housed in the actuator assembly) inputs the stop light switch signal and the condition of brake operation. 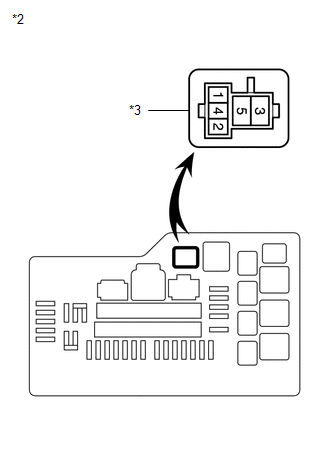 The skid control ECU has an open detection circuit, which outputs this DTC when detecting an open in the stop light input line or the ground line of the stop light circuit with the stop light switch off (brake pedal not depressed). After the ignition switch is turned to ON, the STP terminal voltage of the ECU is 40% to 67% of its supplied voltage for 3 seconds. (a) Check that the stop lights come on when the brake pedal is depressed, and go off when the brake pedal is released. (c) Select the Data List on the Techstream (See page ). (d) Check that the stop light switch display observed on the Techstream changes according to brake pedal operation. The Techstream displays ON or OFF according to brake pedal operation. (d) Depress the brake pedal several times to test the stop light circuit. (e) Check if the same DTC is recorded (See page ). If troubleshooting has been carried out according to Problem Symptoms Table, refer back to the table and proceed to the next step (See page ). 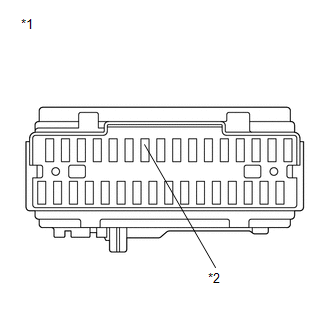 (a) Remove the STOP fuse from the main body ECU (driver side junction block). (a) Install the STOP fuse. 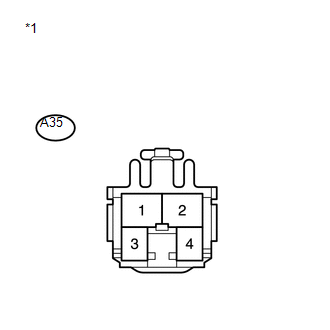 (b) Make sure that there is no looseness at the locking part and the connecting part of the connector. 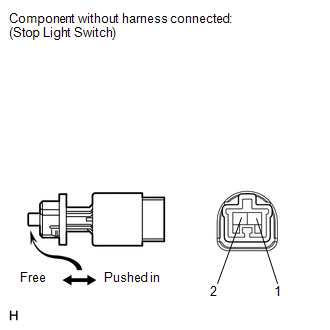 (c) Disconnect the stop light switch connector. 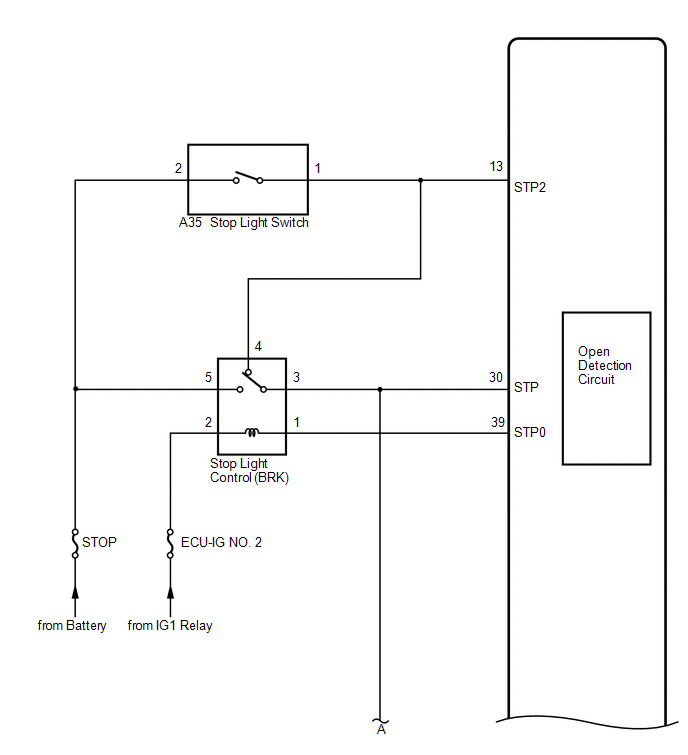 (a) Remove the stop light control (BRK) relay. 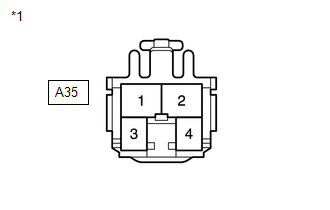 (a) Make sure that there is no looseness at the locking part and the connecting part of the connector. (b) Disconnect the skid control ECU connector. (c) Depress the brake pedal several times to test the stop light circuit. 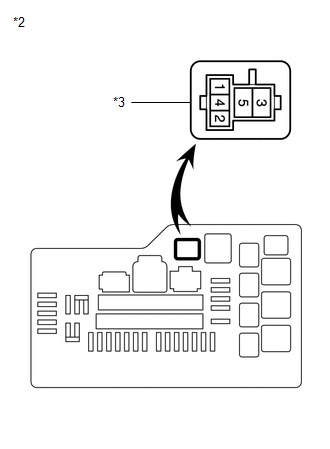 (d) Check if the same DTC is recorded (See page ). Reinstall the relay, connectors, etc. and restore the vehicle to its prior condition before rechecking for DTCs. 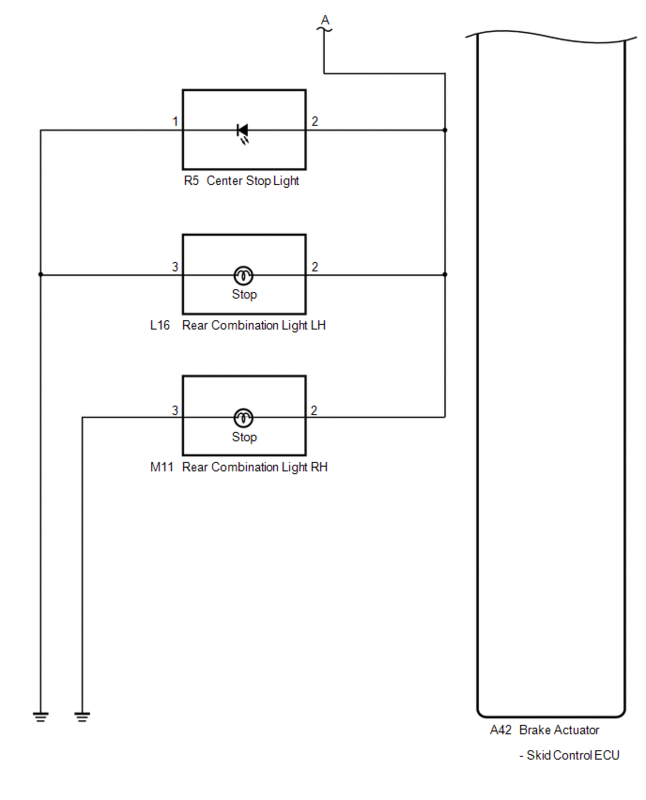 (b) Remove the stop light control (BRK) relay. 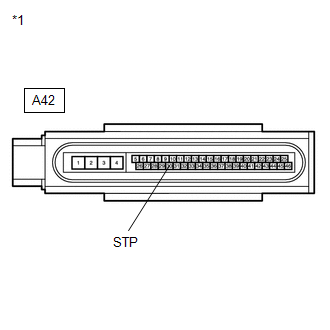 (c) Make sure that there is no looseness at the locking part and the connecting part of the connector. (d) Disconnect the skid control ECU connector. (e) Measure the resistance according to the value(s) in the table below.